Afternoon everyone! 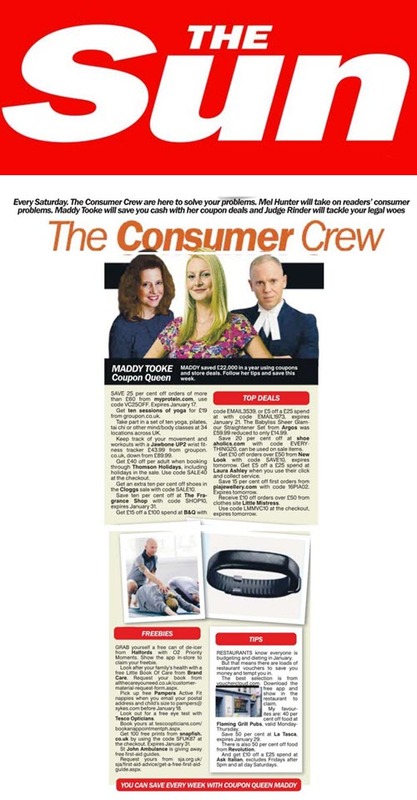 We have some amazing coverage today for our money saving client Vouchercloud, who have been included in pieces in The Sun, Talking Retail and Retail Systems. The Sun piece came because of their amazing money saving codes, this can be found below. 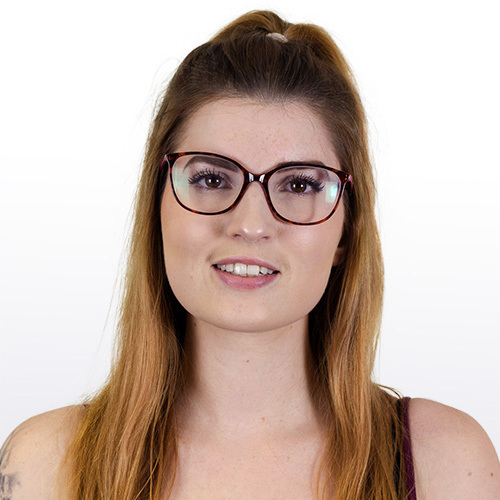 The two other bits of coverage come from a study conducted by Vouchercloud which found that 1 in 4 Brits do an online shop to avoid the 5p carrier bag charge. 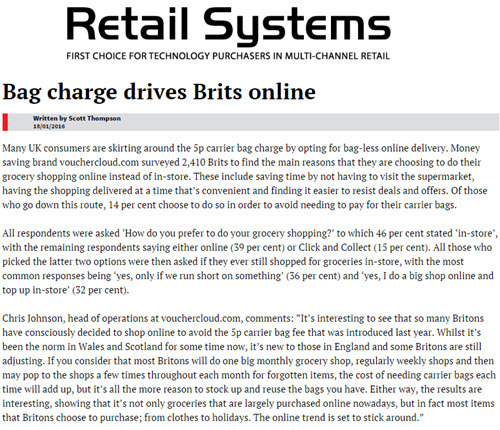 Below is the coverage as it appeared in Talking Retail and Retail Systems.